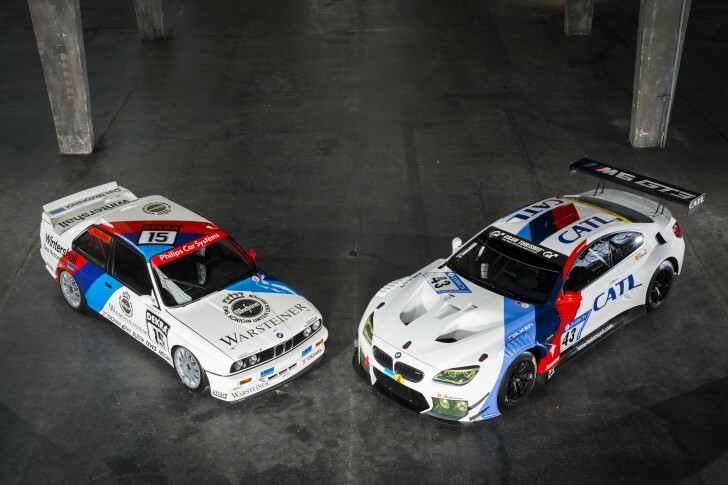 BMW Team Schnitzer can look back on an impressive history at the Nürburgring 24 Hours (GER). Team principal Charly Lamm’s (GER) crew has won the endurance classic in the Eifel Mountains five times in the past. To mark the team’s return to the “Green Hell” this season, the number 43 BMW M6 GT3 will sport a special, historic design.